Spring cleaning outdoors and indoors is in full swing and spiders are making their return. 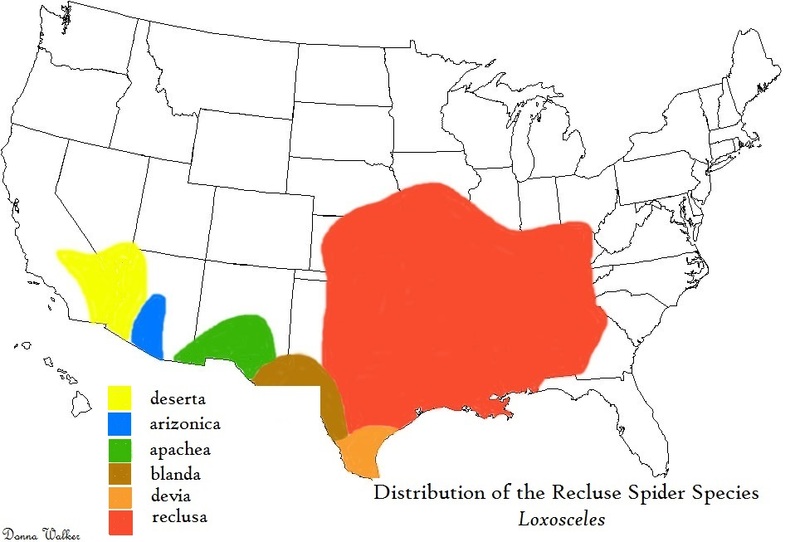 In the Midwest we always have the concern for brown recluse spider bites. The spiders are mostly active beginning in March and going through October. 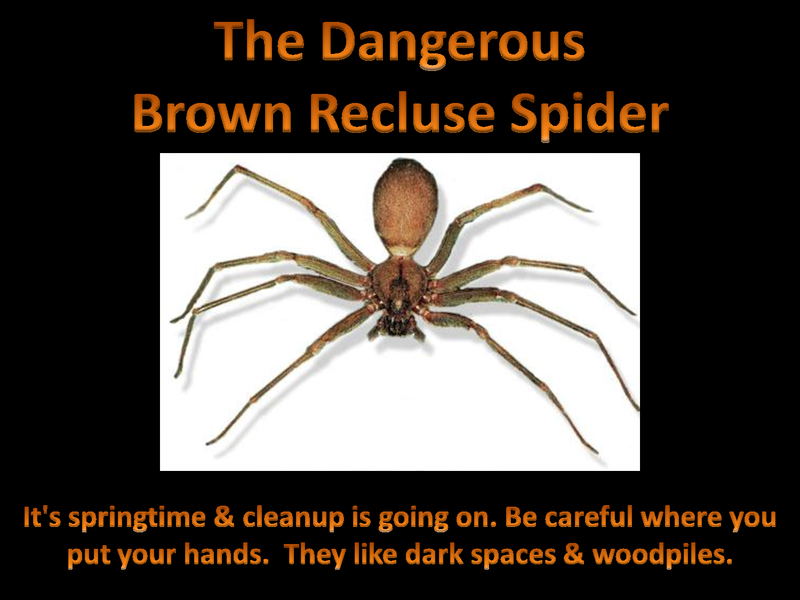 The brown recluse spider is more active at night and tends to like dark, undisturbed locations. Watch out for dead timber outdoors and dark corners in your garage and basement. The brown recluse is a venomous spider. 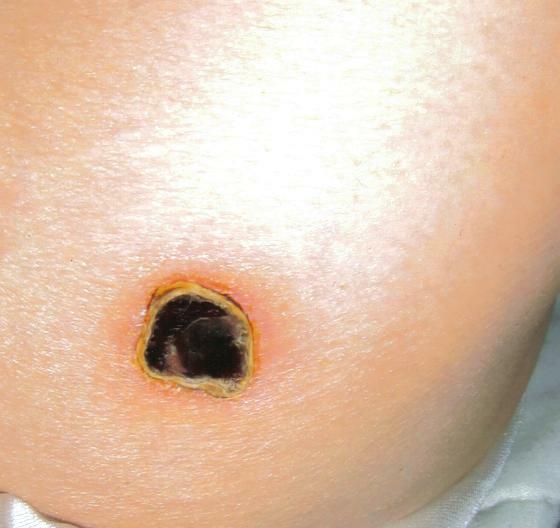 Its bite is known for large necrotic skin lesions but often only results in a small pimple or pustular lesion. Watch out for infrequently worn shoes, garden gloves, baseball mitts, etc. I’m on the alert for those spiders.